2017 has so far been a stronger year for real estate than 2016. Average overall sale prices have increased. This time last year there were 22 sales with an average sale price of $241,045. So far in 2017 there have been 28 sales with an average price of $262,741. Brooks has 70 homes for sale on the open market right now as well as many homes being sold privately. 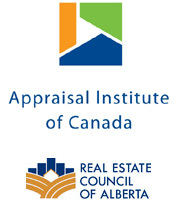 The Realtors Association of Alberta has seen steady real estate activity but lower sale prices. For the first quarter of 2015 21 properties sold, for the first quarter of 2016 a total of 21 properties sold in Brooks. The average sale prices for Brooks were 9.1% lower in comparison to the same time in 2015. Brooks has 71 houses on the market at present. The Realtors Association of Alberta has seen a large drop in real estate activity with 407 sales; a decrease of 26.3% from the 552 sales in 2014. This overall number includes Brooks, Drumheller, County of Newell and nearby areas. The average sale price for homes in Brooks was 4.9% lower in 2015 than it was in 2014. Brooks presently has 53 homes on the market. In 2015 there were 16 houses that sold above $350,000 and 6 sales over $400,000. 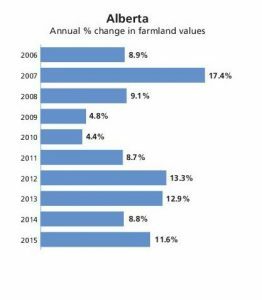 Real estate has slowed in response to a downturn in Alberta oil and gas industry. Values have not decreased significantly in 2015 but activity has slowed a lot.